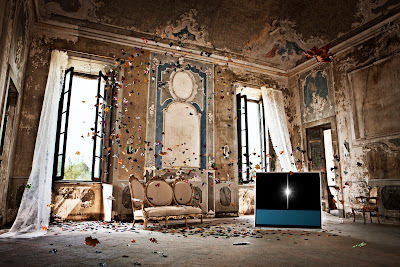 Bang & Olufsen's new BeoVision 11 is the company's most inclusive and ambitious TV to date. Available in 40-, 46-, and 55-inch sizes, all running at Full HD 1080p resolution, the BeoVision 11 throws in Facebook, YouTube, and Twitter apps, as well as streaming content from various country-specific providers, along with a full web browser. The display itself is a 200Hz, LED-based, LCD screen capable of 2D, 3D and Smart TV functionality. 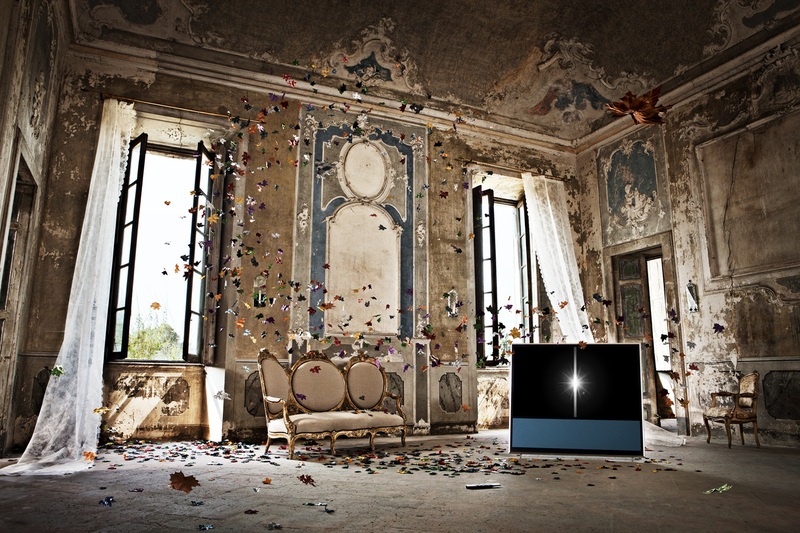 The luxury TV is available with a silver or black frame and a rear cabinet in either black or white. Starts at €5,995 or $7,748 for the 40-inch model. In stores now!